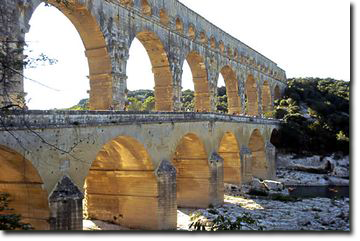 Nîmes : the arena, the Square House, the Garden of the Fountains with the Roman springs, the Museum of Fine Arts, the Museum of Old Nîmes, the Museum of the Bull. 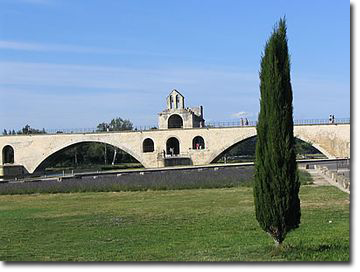 Arles : the ancient theatre,the arena, the Palace of Constantine with the 4th-cenury Roman springs, the Réattu Museum collection of contemporary sculptures (César, Zadkine), the Picasso endowment, works by Van Gogh. 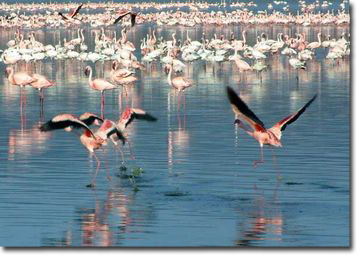 La Camargue : the Rice Museum; the salt works of the Camargue (Bain, Giraud); the exceptional fauna including the incomparable pink flamingos, the bulls and the horses. 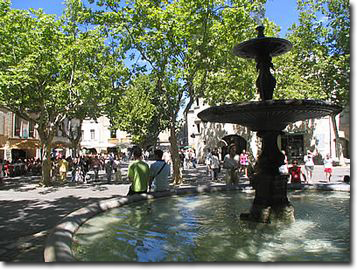 Anduze : famous for varnished pottery and the Bamboo Garden.